Competitive advantage and increased revenue with our Corporate Social Responsibility platform. 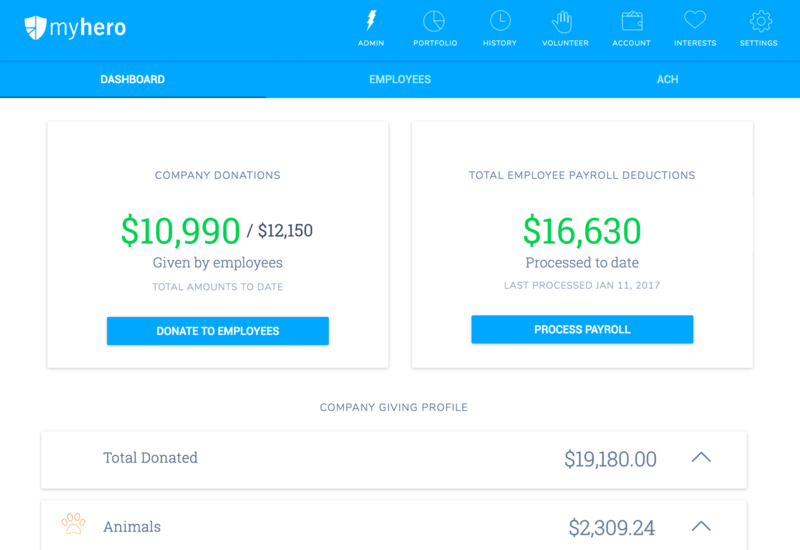 WorkHERO is powered by the four key features: an Admin dashboard for executives, the donation feature for your employees to give back, a volunteer hour log, and individual charity pages that dive into causes and how they make an impact. A business is built on values. And smart companies align products and services with what matters to their employees and customers: like charitable giving. Connect with your employees when you care like your employees. Using these four key features, you embrace your employee passions, gather valuable data, and build a stronger culture. Happy people are productive employees. CSR tools can raise productivity up to 13%. That's like gaining 6.5 weeks of extra work each year! ROI is easy to understand and achieve. Win the competition for top talent with a culture that is about more than work. Gauge the strength of your work culture right now with these critical 5 questions. Improve your Net Promoter Score & brand loyalty through corporate giving. Using WorkHERO with our expert team is a huge win for your PR efforts. People stay on a job longer when it has more meaning that just a paycheck. Our attrition calculator shows you how much you'll save in employee turnover costs. Employees are more involved and passionate when they choose how you give back as a team. And your CSR tool is a powerhouse of data that gets everyone onboard. 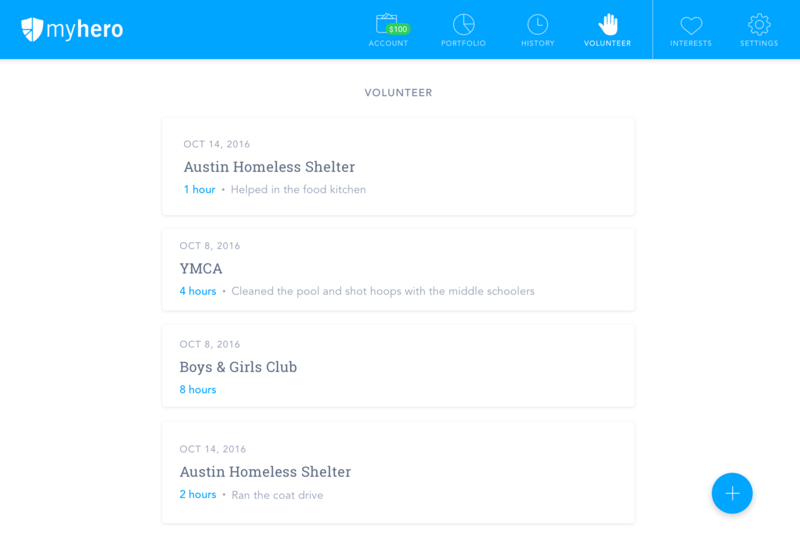 WorkHERO helps your company make a difference. And a better profit. Our platform engages and motivates your employees to give to their communities through charitable causes they prefer. Grow your reputation beyond just products and services. 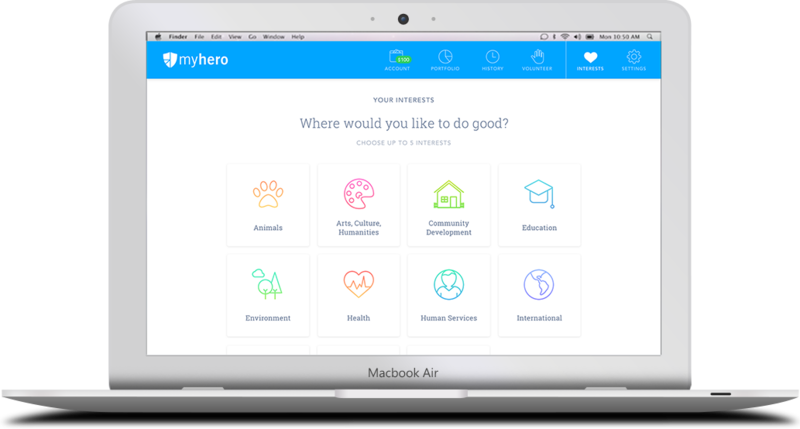 Corporate philanthropy is easy to make a vital part of your workplace with WorkHERO. Customize giving to employee interests. 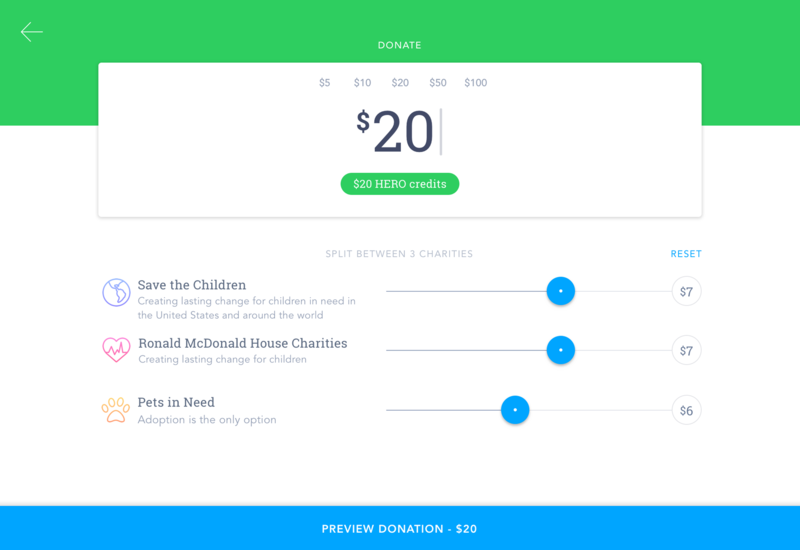 Simplify charitable giving in one platform. Inspire involvement by your entire company. Don't wait until your culture is weak or your customers are leaving to access the powerful features of WorkHERO.